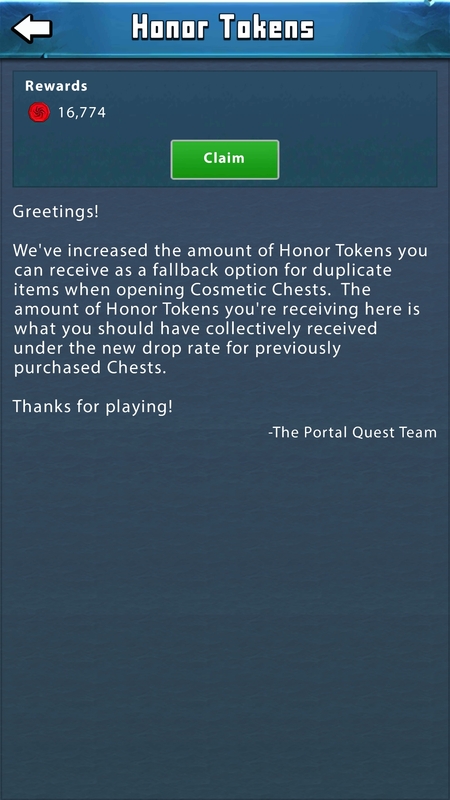 We’ve heard your feedback about Honor Tokens from Cosmetic Chests. We are increasing the number of tokens that are awarded as fallback rewards. We will be sending Honor Tokens retroactively to players who purchased chests already. Question: I got 1,5k honor tokens in the chest twice, but had to “pay” around 11k for a skin… is this how it was before, or already on the “ fixed” skale?? If you can believe it, it was worse.